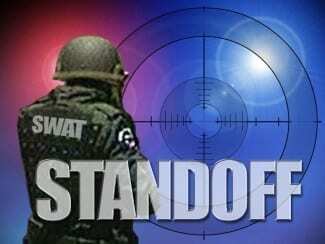 Police are on the scene as a standoff situation unfolds in Essex on Friday night. At about 9:15 p.m., a barricaded subject was reported in the 1000-block of Tace Drive. It is unknown as to whether or not the individual is alone in the residence.